The Catholic Revolver with Jerry has moved! Please join us at our new home; catholicrevolver.com Hope to see you there!! 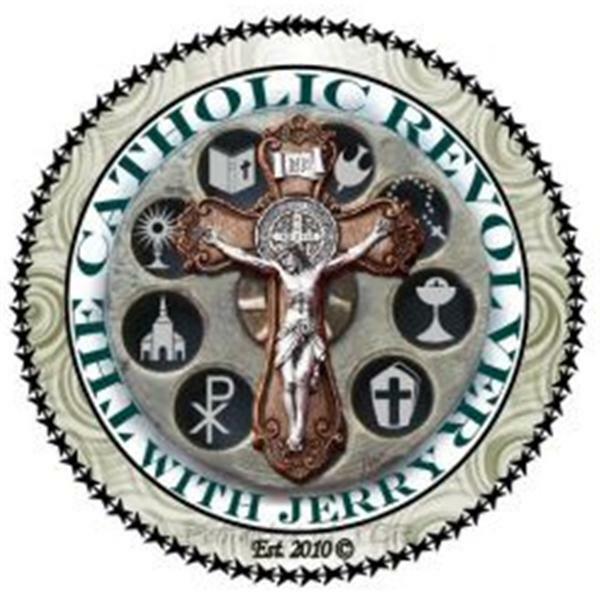 Jerry will fly solo on this episode of The Catholic Revolver to discuss the future of the show heading into 2011. He will also be touching on some important changes that blogtalkradio will be making in the near future.